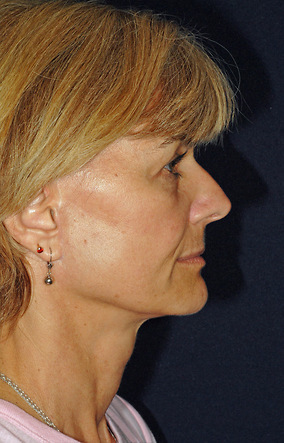 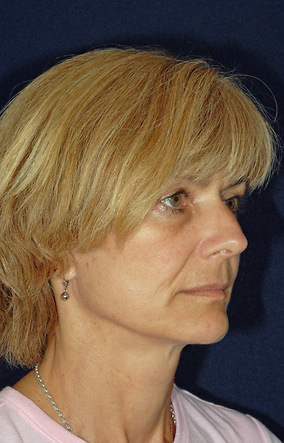 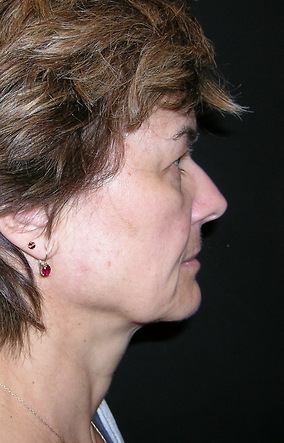 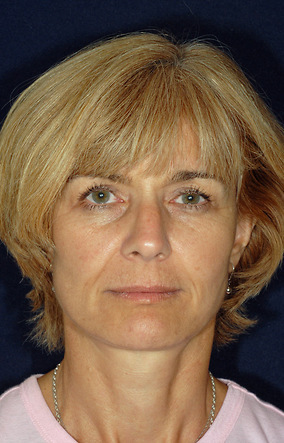 52 year old female who presented for a facelift, endoscopic brow lift, and a upper and lower blepharoplasty. 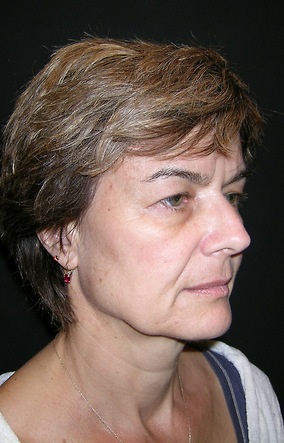 She complained of her eyes and brows creating a "tired" look, facial wrinkles and the jowling of the lower face. 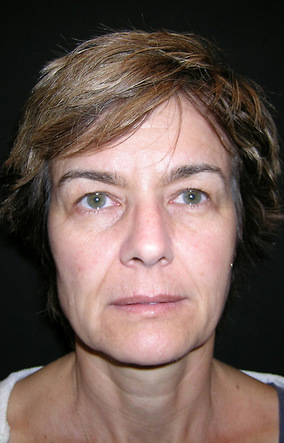  She was very happy with her results and continued to create a more youthful appearance to match her new look.